Virtual Worlds like Avataria Article - Virtual Worlds Land! Rate this Article Avataria is a really high quality virtual world game that has without a doubt one of the biggest communities out there. In this article we’ll be shedding some light on games that are similar to Avataria in various ways and talking a little bit about why you should try them out. Before discussing the games themselves, first off it’d be best to discuss Avataria in a bit more detail. Basically it’s one of the most complete virtual world games out there as it offers pretty much every single thing that a player could possibly want out of this genre. The character customization is awesome and there are tons of ways to enjoy yourself in-game and the social features are as good as they can get. Alongside this, Avataria looks fantastic as well. Sure it might not be the best looking virtual world out there today but it still packs a serious punch in terms of visuals. The artwork is really well crafted, the animations are great and the character designs are seriously impressive. This is one of the few games that actually put focus on things like fashion trends and these make the gameplay more dynamic and intriguing. 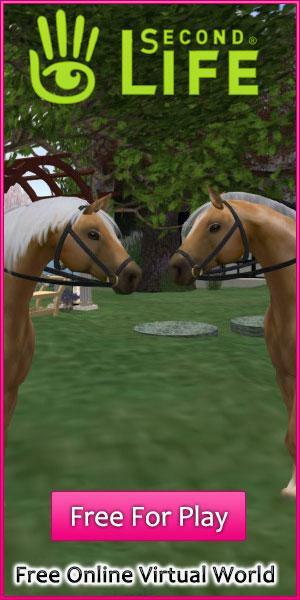 The following virtual world games are those that resemble Avataria quite a lot. The only other fully complete virtual world game that we could think of alongside Avataria would definitely have to be Second Life. This game raised the bar for the genre when it was first released and even today it constantly manages to impress players with its immersive gameplay, breathtaking visuals and of course the incredible social features that allow people to make friends all across the world. Second Life was the first game to implement an actual flying mechanic that allowed players to view the world from a whole new perspective. Onverse and Avataria are similar mainly because of the fact that they both utilize fairly distinct visual styles. The artwork of Onverse is unlike anything else we’ve ever seen before in the entire virtual world genre. Other than just having great visuals, Onverse also has some stellar gameplay as well. 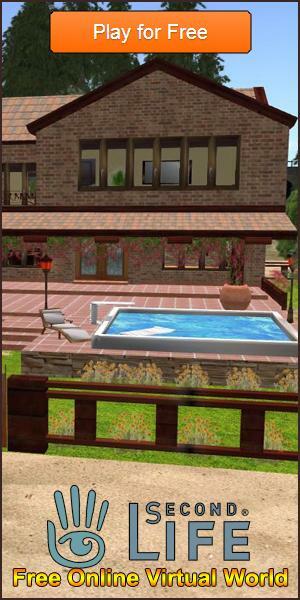 You’ll be able to meet friends, play mini-games and even acquire your very own property which you can then decorate and customize according to your preferences and likings. This game also features without a doubt the most in-depth character customization out there. The player-base is absolutely massive yet no two people look alike and this fact alone is a testament to how well-built the character customization is. IMVU is another full-fledged virtual world game that players simply cannot get enough of. IMVU is the kind of game that you simply can’t let go of once you get fully engaged in it. It features a really solid character customization system, tons of ways to have a good time in-game, lots of social elements, beautiful graphics and an absolutely massive game world that the players can explore on their own or with some companions. The games mentioned above are those that we think are the most similar to Avataria. All said and done, we want to point out that they’re all great fun to play and you should definitely try them out.